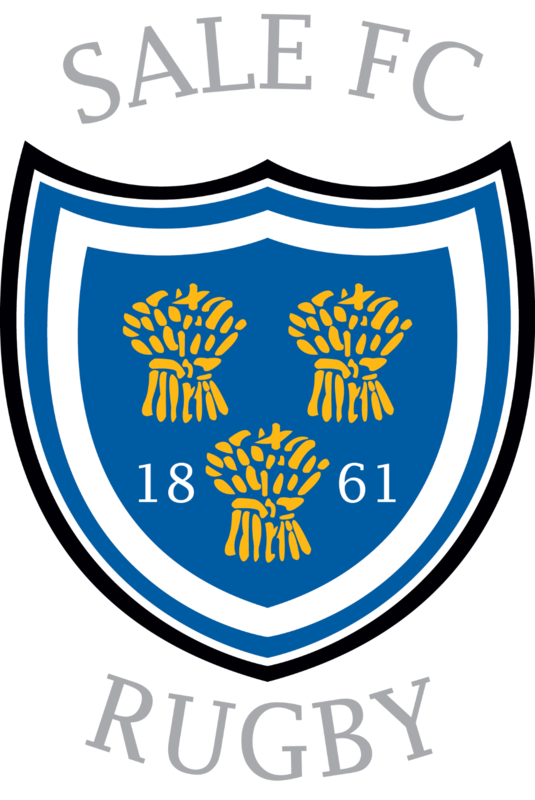 Sale FC Rugby have named PHIZZ as an official supplier to the club. Phizz is a tablet supplement to aid re-hydration and is certified by Informed Sport. PHIZZ supplies over 50 professional football, rugby and cricket clubs both in the UK and internationally including a number of teams in our league. Our Physio team undertook investigations into the product, its ingredients and its benefits. They agreed to use the product during and after travel to away games as well as after training and matches. As part of the agreement PHIZZ has agreed to invest 25% of our order back into the club. ← Sale FC Double Header!